1. Buyers take special notice of light & bright homes. Buy high-intensity light bulbs and be sure to clean all light shades and covers. 2. Buyers notice especially clean homes. Do a “spring cleaning” throughout… no matter what the season is. Give special attention to the following: windows and screens, counter and appliance tops, mirrors, ovens, sinks, toilets and tub/shower areas. 3. Buyers notice clean windows, freshly laundered drapes & curtains. 4. Buyers notice freshly cleaned carpets and waxed floors. Replace or repair damaged areas of the floor or floor covering. 5. 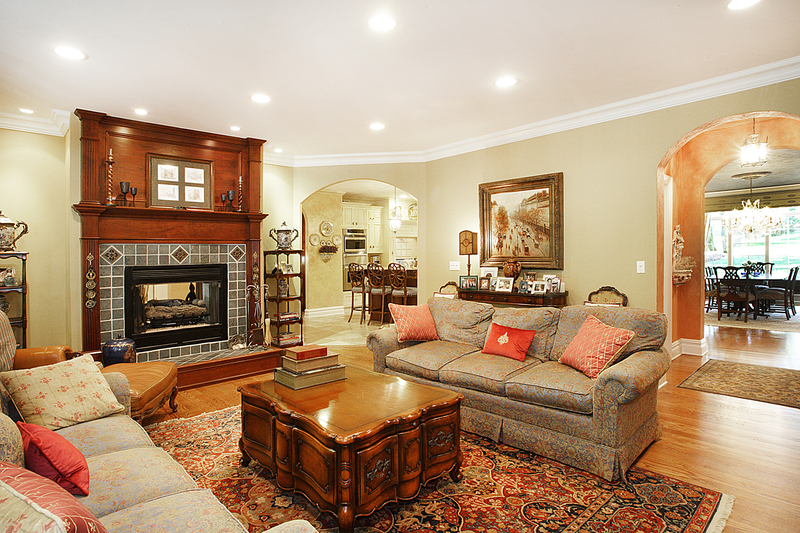 Buyers notice spacious rooms; arrange furniture and decorations to improve each room. Remove unnecessary items that don’t fit in. 6. Buyers notice colors that will blend with their decor and furnishings. Consider brightening things up with a fresh coat of paint. Think white, off-white or beige. Such colors make a room look bigger and brighter, and these colors are most likely to go with the new buyer’s furnishings. 7. Buyers notice closet & cabinet space. Neatly arrange everything in your closets, cabinets and other storage areas including the basement and garage. Get rid of all unnecessary items. 8. Buyers pay attention to tiny details. Fix all of the “little things”… loose door knobs, leaky faucets, towel racks, clean and repair caulk areas.